Choice Diesel Mozambique is now first independent sales and service dealer of FAW trucks local. Despite, the company starting its journey in second hand trucks, client’s needs have driven the company to expand significantly. Now its offering has expanded to include numerous on and off highway solutions, ranging from trucks and trailers to industrial machines serving materials handling, construction, mining and agricultural users. “It has moved away from used left-hand drive American vehicles to new, equally durable, right-hand drive trucks,” said Choice Diesel Mozambique’s managing director, Wayne Greenwood, adding that truck market in Mozambique has matured. Greenwood has been trading on the local market since 2002 and has gained unparalleled first-hand experience of the challenges facing operators in what is a rapidly developing market. It also boasts one of the largest bases of technical people anywhere. “We believe in the importance of the after-sales side of the truck business. Mozambique today is a multi-brand truck market and our clients are price-sensitive,” Greenwood said. “We did our homework and looked globally at how best to source quality, affordable trucks for Southern Africa. “We wanted to see which was the best truck supplier in this sector of our business in terms of product range, affordability product and parts supply and after-sales support. FAW SA quickly emerged as the winner in this regard,” said Greenwood on the decision to partner with FAW. 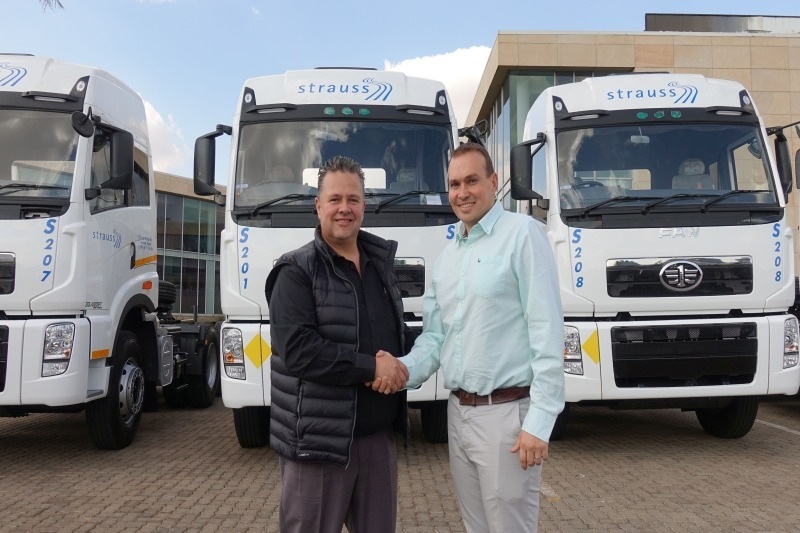 The partnership with Choice Diesel is evidence of the continued growth and expansion of the FAW brand in Southern Africa.